Welcome to Coastal Living as it was meant to be! 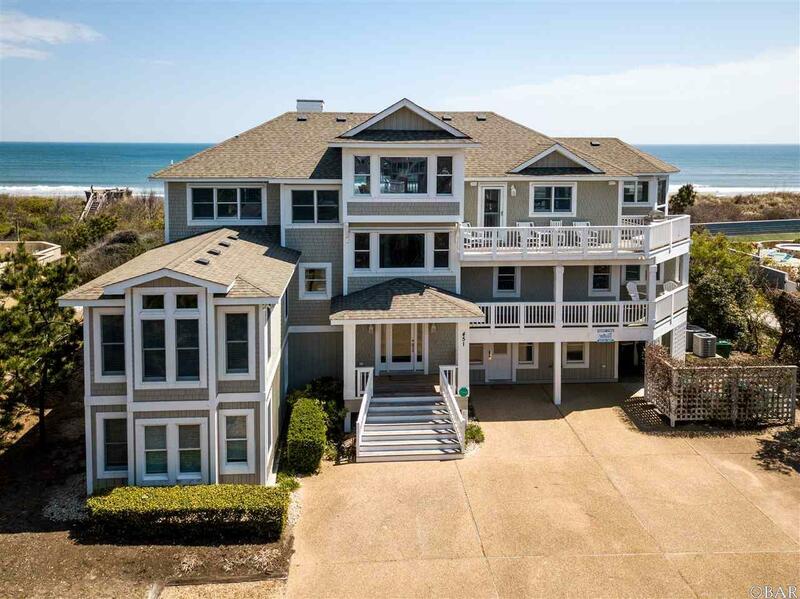 Carefully and thoughtfully re-designed, enlarged and remodeled in 2008, Carolina By The Sea is a stunning 9 bedroom (all generously sized with ensuite baths) Oceanfront paradise in prestigious Pine Island. The soft and clean color palette and stunning dÃ©cor, create the perfect seaside back drop. Tucked away at the end of a winding drive, in a cul-de-sac, this hidden treasure enjoys 100' of ocean frontage and uncrowded beach. Nothing has been overlooked in this home and there are plenty of spaces to spread out â whether it be in one of TWO game rooms featuring pool AND shuffleboard along with a wet bar and entertainment area, the ships watch reading nook, the great room or the sun room â and the home accommodates all with an elevator servicing all levels and a true handicap accessible master bedroom on the ground level. Wonderful meals will be cooked in the gourmet kitchen and enjoyed around the large family table. Lounge by your large pool or take a nighttime dip in the hot tub under the stars while you listen to the sound of the waves. In the morning, watch the sunrise perched high atop your dune deck with built in benches. 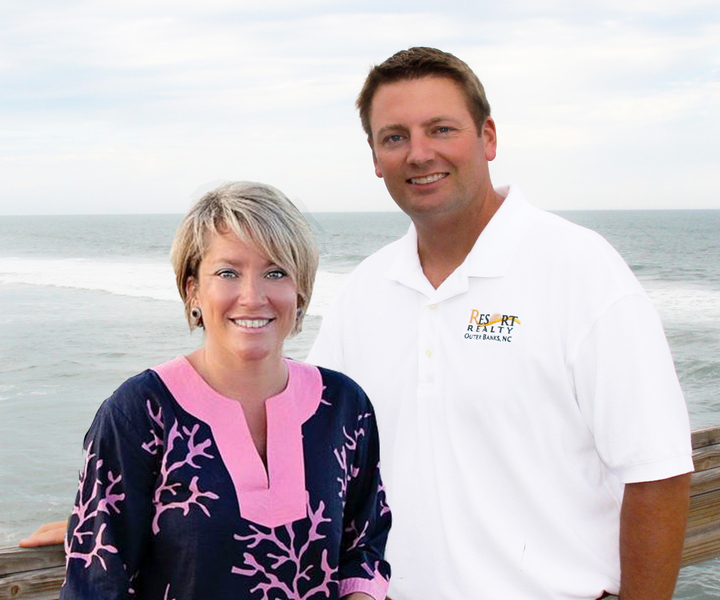 Protected behind a beautiful, stable dune this home is turnkey! Don't miss this opportunity! Be sure to check out the 360 degree house tour.